A Different Breed of Premium Keg Bitter. 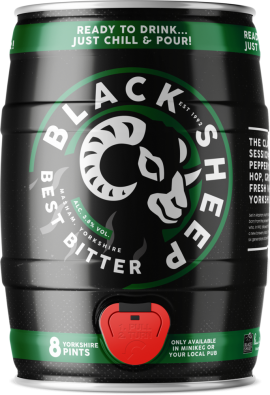 Best Bitter in keg is an unadulterated version of our pioneering cask beer that’s been at the top of its game for 25 years. 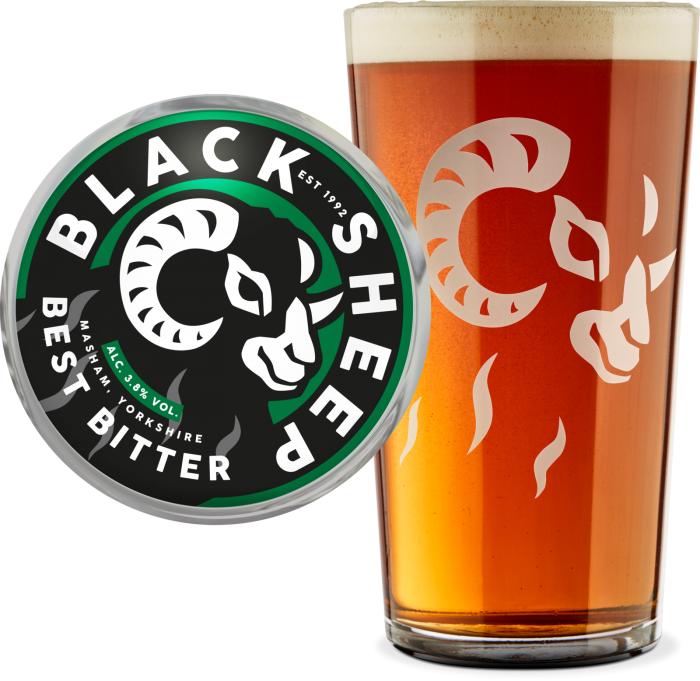 It’s brewed using the same great ingredients and brewing methods, using Marris Otter malted barley, whole flower hops, pure dales water from our Masham well and the Yorkshire Square Fermenting system. Peppery with a delicate hint of freshly cut grass.